One of the perks of being a Honda Brand-specific auto journalist is access to Honda management. 2015 was a record breaking year for me and American Honda Motor Company, and with it came the opportunity to meet many exceptional people connected to the Honda brand. 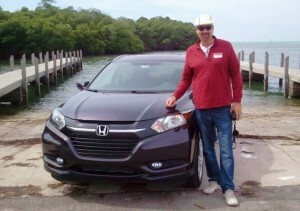 With the timely introduction of the Fit platformed built in Mexico HR-V crossover to North American markets, came the opportune invitation to attend Honda’s HR-V national press reveal in Miami Beach, Florida. There I would interview Mr. Jeff Conrad, executive vice president A.H.M.C, and Honda’s environmental officer Ms. Angie Nucci. 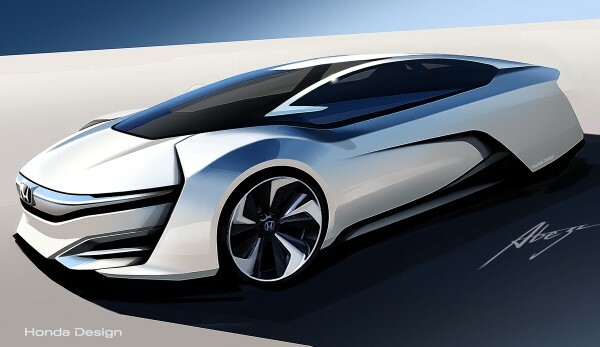 We would speak at length as to Honda’s ongoing commitment to preserving the environment, and near future plans for the development and delivery of affordable, attainable zero or near zero emissions electrified personal conveyance to the world’s largest auto market. 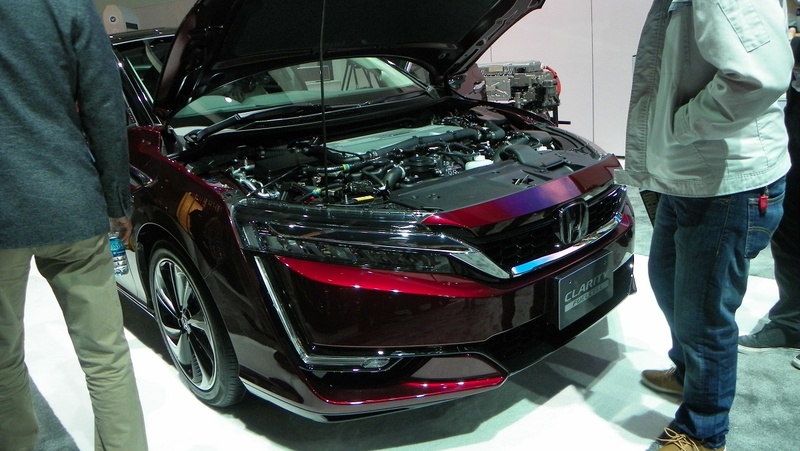 The short story: Honda promises the relaunch of a much improved 1 engine, two electric motor 2017 Honda Accord Hybrid delivering 50+ MPG in combined driving. Personally, I believe market acceptance of electrified vehicles, and a measurable increase in the retail price of gasoline must occur prior to the successful retail expansion of alternatively fueled and powered personal conveyance in the U.S..
None the less, Honda remains committed to the ideology of environment protection through the small foot print manufacturing of low impact vehicles. 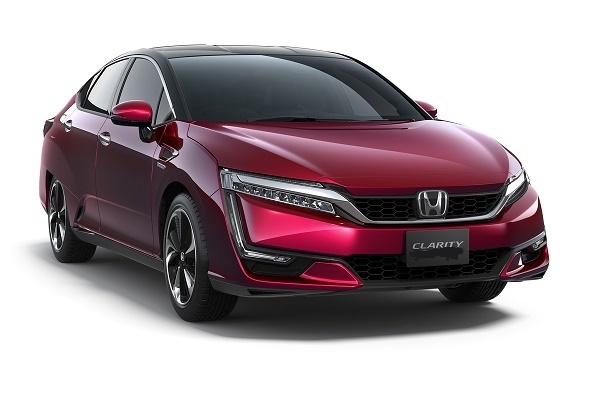 Also in the works is a stand alone plug in electric Fit, Hybrid Civic and the 2017 Honda Clarity FCEV( Fuel Cell Electric Vehicle). You may read the Conrad , Nucci interview here.